Some characters are so closely associated with the actors who portray them that it is simply inconceivable that anyone else could ever take on the role. You can't have Rocky without Sylvester Stallone, or Indiana Jones without Harrison Ford. Nobody but Sigourney Weaver could play Ripley. When actors are wildly successful in their roles, it's easy to forget that plenty of other actors will likely have been in contention for that same gig. The actor that we all know and love might not have been the first, second or even third choice. But things have a way of working out. 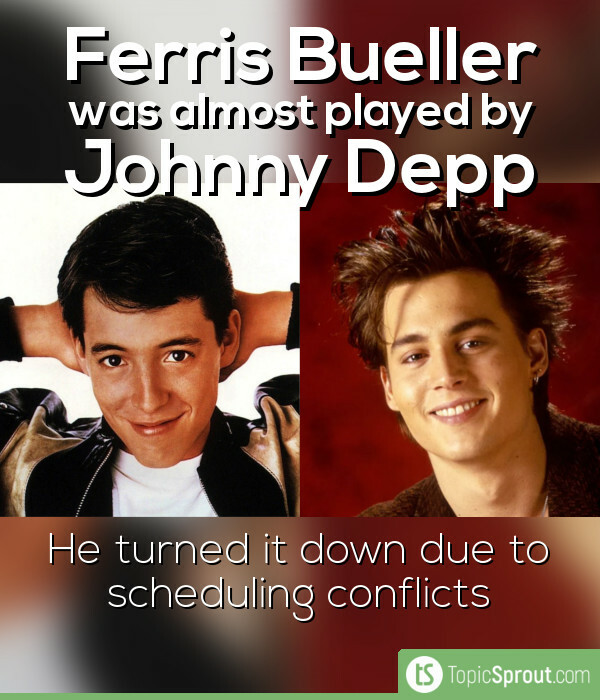 Just because an actor wasn't the first choice for a role doesn't mean that they weren't the right choice. That being said, it's still fun to think about what might have been if those first choice actors hadn't turned down the roles that they were offered. Here's eleven iconic movie characters that were almost played by someone else. The character of Gandalf the Grey will forever be associated with legendary actor, Sir Ian McKellan. But McKellan was not the first thespian Knight of the Realm to be offered the role. 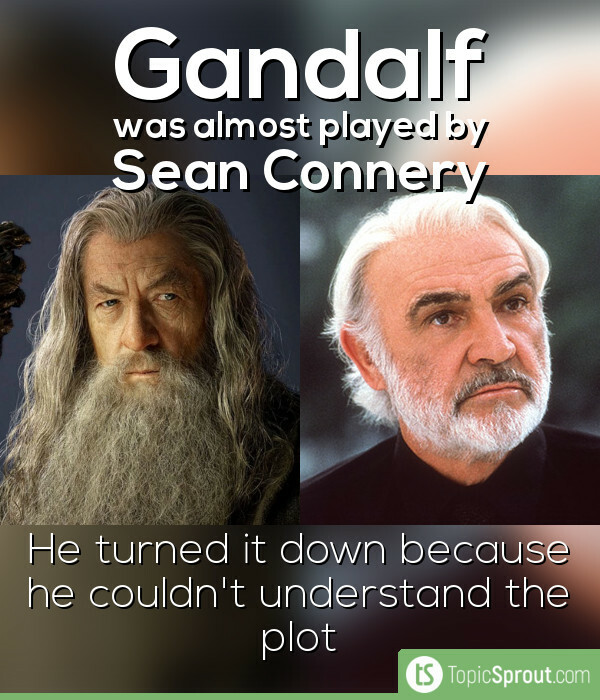 Sir Sean Connery turned down the role because he found the plot too confusing, later telling reporters: "I read the book. I read the script. I saw the movie. I still don’t understand it". A fifth entry in the Indiana Jones franchise has been officially announced and, despite the speculation, it has been confirmed that Harrison Ford will be reprising his role as the titular archaeologist. *Ehem*. That being said, in some alternate reality somewhere, it's Tom Selleck gearing up to reprise the role. 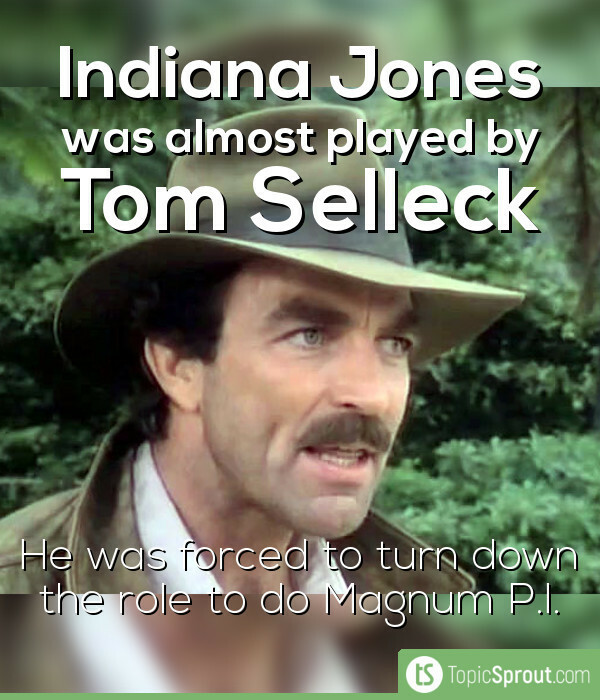 The actor was offered the role and was reportedly keen, but he was ultimately forced to turn it down when CBS wouldn't release him from his contract to star in Magnum PI. Ferris Bueller's Day Off has become something of a cult classic in the 31 years since its release. Matthew Broderick's portrayal of the title character has permeated pop culture to such an extent that putting anyone else in the role would be akin to blasphemy. However, Matthew Broderick was not the first actor to be offered the role of the teenage truant. Johnny Depp was offered the role, but had to turn it down because he was unavailable. Ask any person of a certain age to picture a famous witch and Margaret Hamilton's Wicked Witch of the West will invariably be the first character that pops into their heads. But the iconic green witch almost looked completely different. MGM originally wanted the Wicked Witch to be a glamorous villainess comparable to Snow White's Evil Queen. 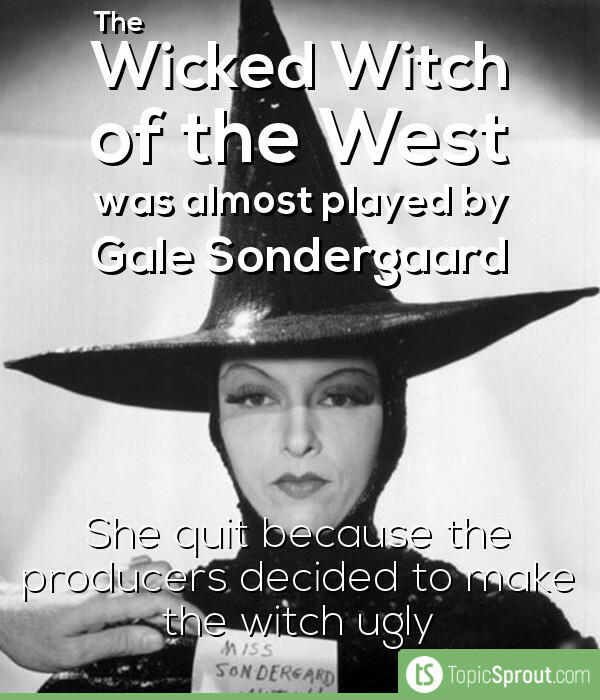 Gale Sondergaard was cast in the role, but was unhappy when the producers decided to make the witch ugly. Fearing that the change could harm her career, she decided to quit rather than wear the disfiguring makeup. Men in Black's Agent J was one of Will Smith's highest profile roles during the early stages of his film career. But the New York cop turned MiB agent was almost played by an entirely different 90s sitcom star. 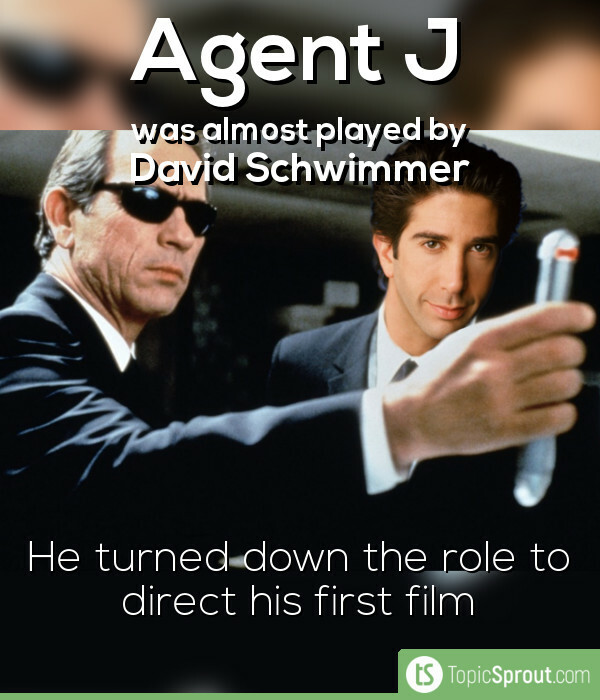 David Schwimmer was originally offered the role, which he would have shot while he was on a break between seasons of Friends. However, he had already set that time aside to direct Since You’ve Been Gone, with the involvement of his entire theatre company. As you've probably guessed, he turned down the role, deciding he'd rather stick with his friends than go off and star in a summer blockbuster. Avatar was a cinematic phenomenon when it came out back in 2009, hailed for its groundbreaking visual effects. 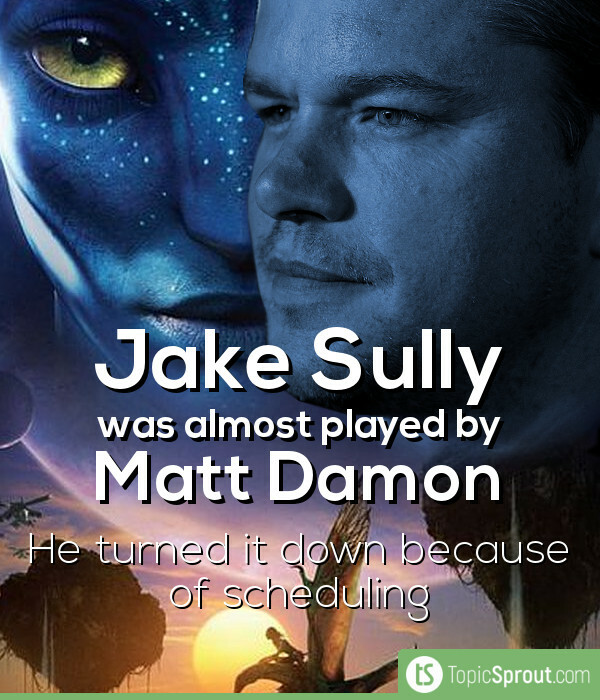 James Cameron ultimately cast the relatively unknown Sam Worthington in the lead role, but not before Hollywood A-lister, Matt Damon, turned it down. The Bourne star later revealed that it was scheduling issues that kept him from participating in the production. Family Ties may have made Michael J. Fox a household name, but it was Back to the Future that cemented his status as a movie star. Fox was actually the first choice to play Marty McFly, but scheduling conflicts with Family Ties prevented him from taking the part. 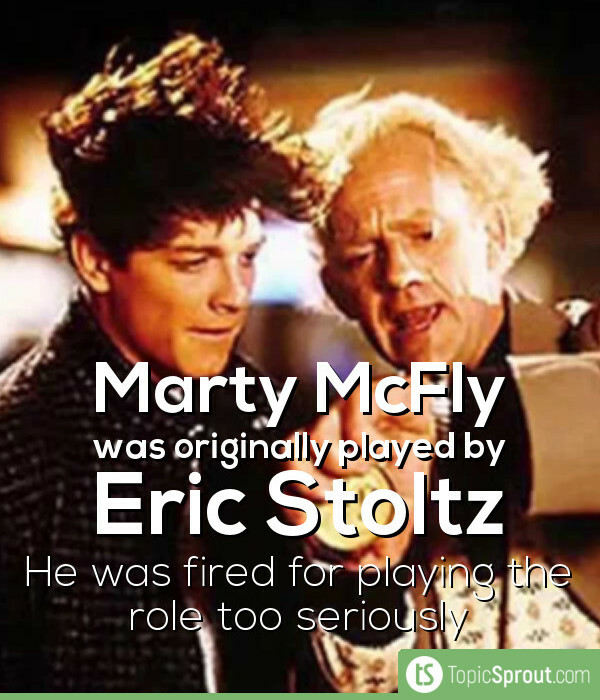 Mask actor, Eric Stoltz, stepped in to take his place and filmed for a few weeks before director, Robert Zemeckis, decided that it wasn't working out. Stoltz was a method actor. He insisted on being called Marty, even when the camera's weren't rolling, and just took the role very seriously in general. 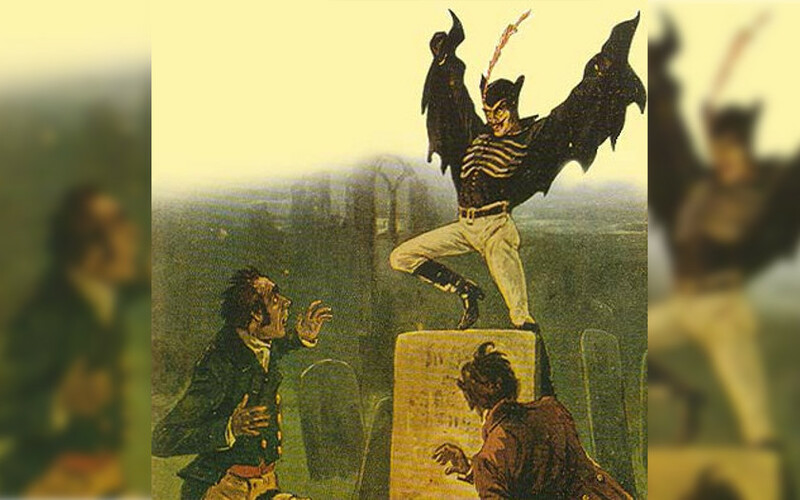 Even though Zemeckis thought that Stoltz was a "magnificent" actor, the role required a performer with more of a comedic edge. Stoltz was let go and Fox was hired, with the production working around his television commitments. John Travolta's starring role in Saturday Night Fever propelled him to the top of the Hollywood A-list and his leading role in Grease just a year later proved that his success was more than just a flash in the pan. 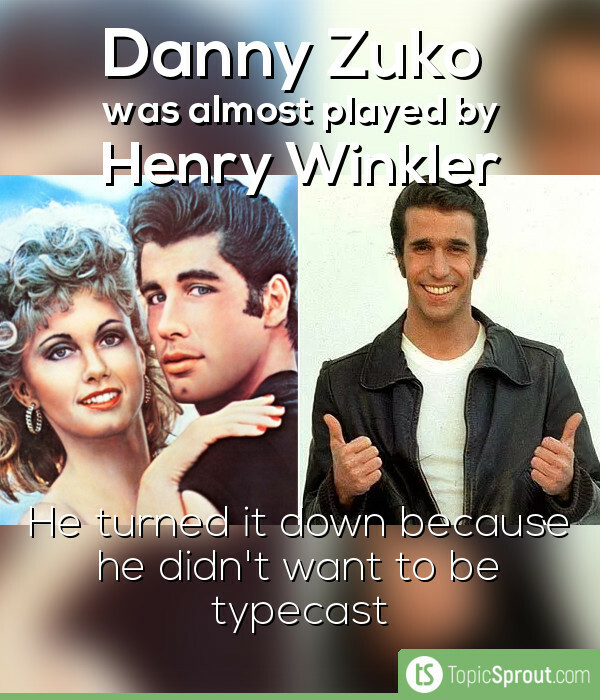 However, the role of Danny Zuko was originally offered to Happy Days star Henry "The Fonz" Winkler. Winkler turned the role down - a decision he later regretted, telling reporters: "I was asked to be in Grease. But I decided I didn't want to be typecast. But what I didn't realise was that I already was. That's why John Travolta went on to buy his own plane and I just went home." The Matrix was a sci-fi megahit at the tail end of the last millennium, with Entertainment Weekly hailing it as "the most influential action movie of its generation". The film stars Keanu Reeves as Neo - a computer hacker who learns that the world he is living in is actually a simulated reality. 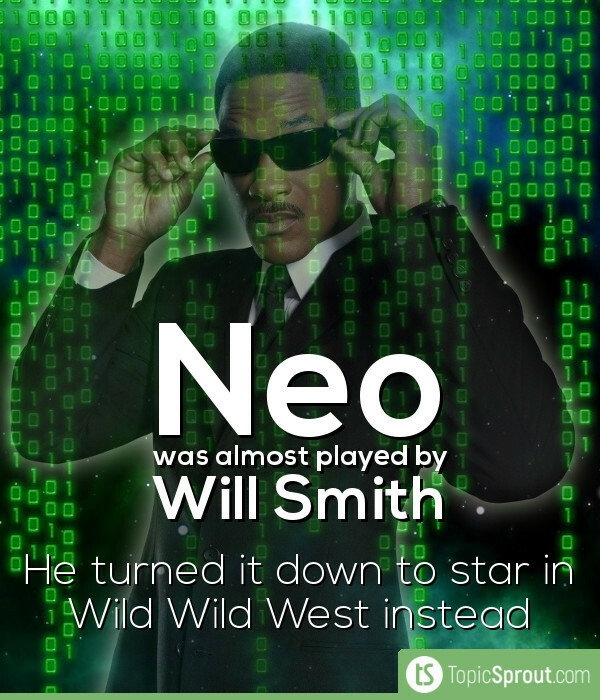 But it was almost Will Smith who played 'The One'. The Fresh Prince star turned the role down in favour of big-budget flop, Wild Wild West, later telling reporters: "You know, The Matrix is a difficult concept to pitch. In the pitch, I just didn't see it. I watched Keanu's performance – and very rarely do I say this – but I would have messed it up. I would have absolutely messed up The Matrix. At that point I wasn't smart enough as an actor to let the movie be". Whatever you think of Severus Snape, there's no denying that he is one of the most complex characters in the Harry Potter universe. Alan Rickman, the talented actor that he was, portrayed the Hogwarts potions master with perfection. 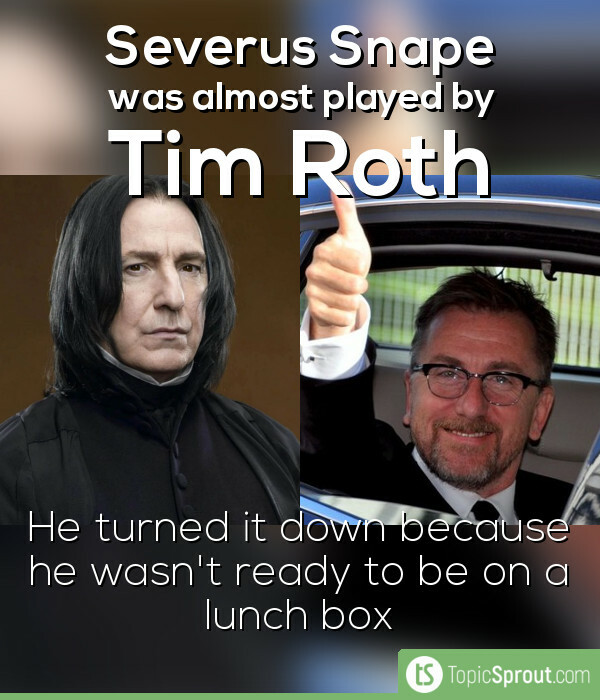 However, the role was initially offered to Reservoir Dogs actor, Tim Roth. He turned it down, later telling The Metro: "I wasn’t ready to be on a lunch box, I really wasn’t." Roth doesn't seem to have any regrets about his decision, telling reporters: "The right guy [Alan Rickman] got the role". He made the Kessel Run in less than twelve parsecs, saved the world, got the girl. 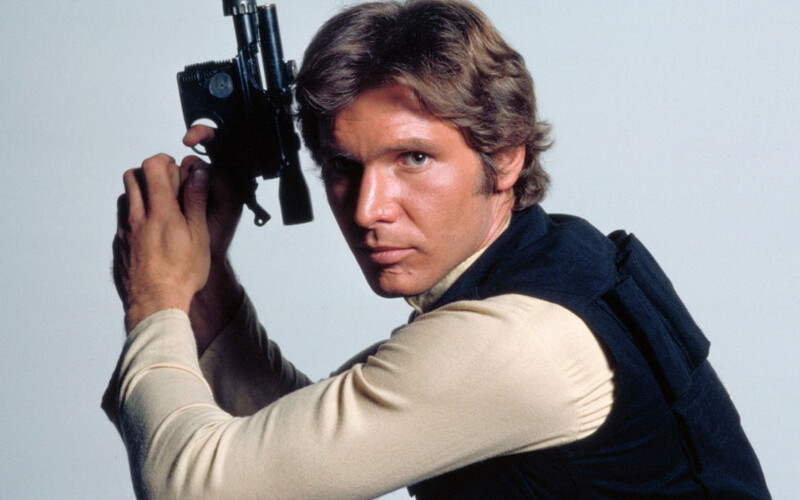 Han Solo is everybody's favourite space scoundrel. Actor, Harrison Ford, is such a central component of the character's charm that we can't imagine anyone else in the role. But Ford was not the first actor approached to play the interplanetary smuggler. 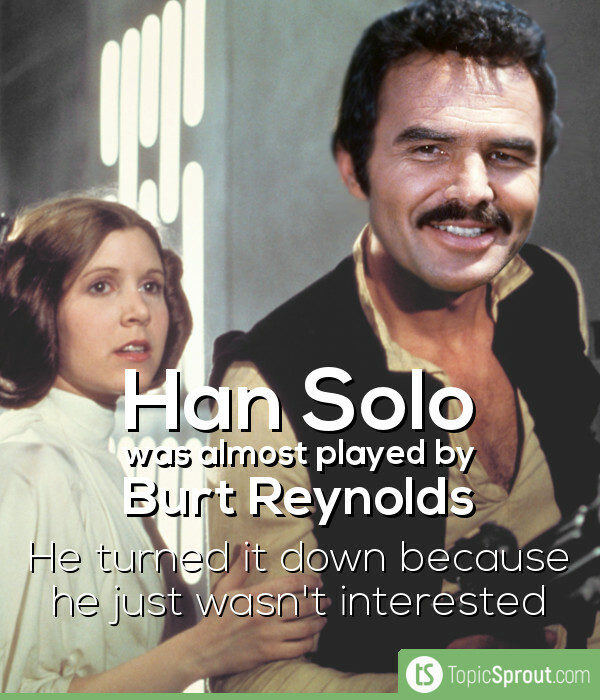 Burt Reynolds turned the role down, later explaining that he "just didn't want to play that kind of role at the time". The Deliverance actor later regretted his decision, although we have to say we think things worked out for the best.